Rumours have swirled online over the past few days that Dr. Martin Schulz, a Sauder professor and outspoken advocate for academic freedom and freedom of expression, has been fired. That’s not true. Schulz confirmed via email that he has not been fired, but he did say that UBC put him on temporary leave. Schulz did not respond to follow-up questions by press time, but sent a link to his campaign website for UBC Faculty Association president. The site includes his writings on academic freedom, which accuse the university of engaging in an “intense effort to constrain freedom of expression,” among other things. Reddit user anotherasian2 said they were one of Schulz’s students this year, and that their course coordinator told the class Schulz was on “emergency personal leave.” The user did not respond to a direct message on Reddit. 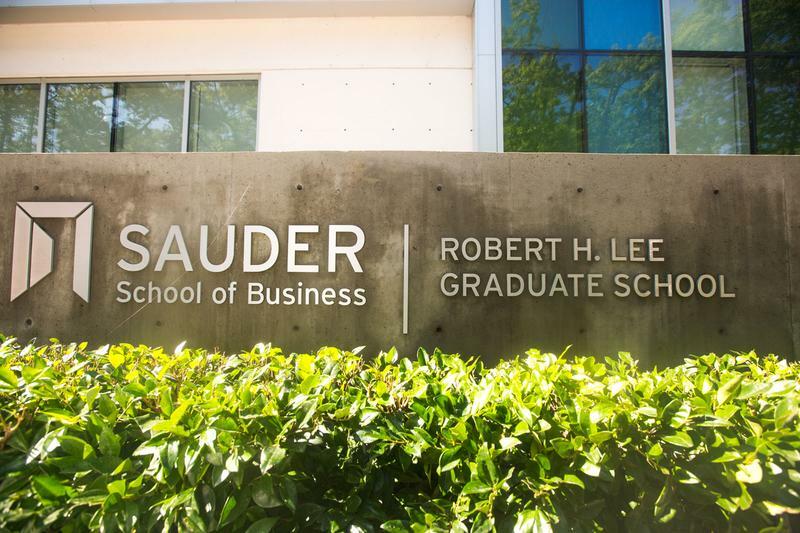 Sauder Dean Robert Helsley has declined to comment, citing the confidential nature of human resources issues. This article has been updated to include the response from Sauder Dean Robert Hesley.